Your baby knows more than you think. That's the heart of the principles and teachings of Magda Gerber, founder of RIE (Resources for Infant Educarers), and Educaring. 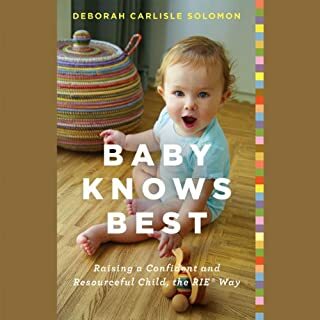 Baby Knows Best is based on Gerber's belief in babies' natural abilities to develop at their own pace, without coaxing from helicoptering or hovering parents. The Educaring Approach helps parents see their infants as competent people with a growing ability to communicate, problem-solve, and self-soothe. Every Parent Should Read This! Janet Lansbury's advice on respectful parenting is quoted and shared by millions of listeners worldwide. 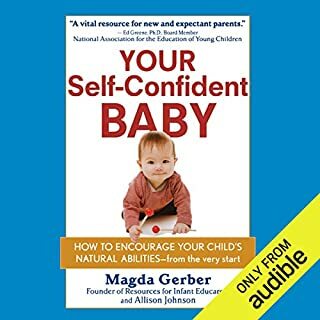 Inspired by the pioneering parenting philosophy of her friend and mentor, Magda Gerber, Janet's influential voice encourages parents and child-care professionals to perceive babies as unique, capable human beings with natural abilities to learn without being taught; to develop motor and cognitive skills; communicate; face age appropriate struggles; initiate and direct independent play for extended periods; and much more. 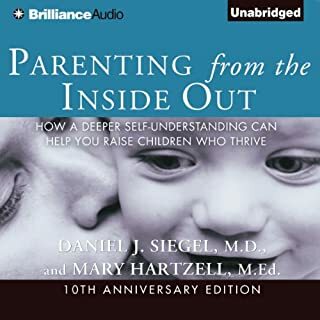 Once we are able to view our children in this light, even the most common daily parenting experiences become stimulating opportunities to learn, discover, and to connect with our child. Elevating Child Care is a collection of 30 popular and widely discussed articles from Janet's website that focus on some of the most common infant/toddler issues: eating, sleeping, diaper changes, communication, separation, focus and attention span, creativity, boundaries, and more. 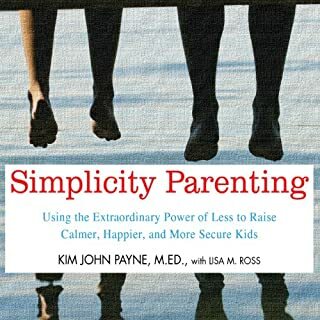 Eschewing the quick-fix tips and tricks of popular parenting culture, Janet's insightful philosophy lays the foundation for a closer, more fulfilling parent/child relationship, and children who grow up to be authentic, confident, successful adults. 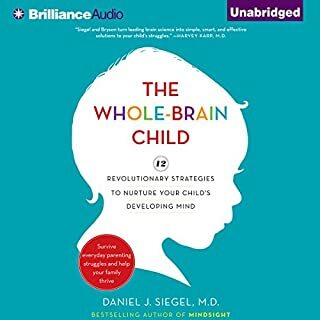 Excellent parenting book, with real life stories and concrete examples of how to implement the theory. I couldn't stop listening! Janet's narration is wonderful! 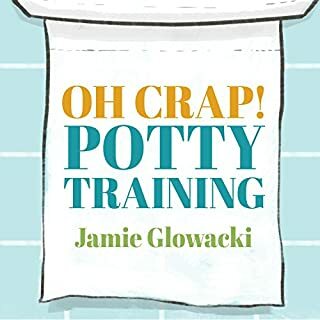 This is not an ask-an-expert parenting book. Janet Lansbury is a sort-of-used-to-be-famous disciple of Magda Gerber, an infant development expert who died in 2007. Lansbury doesn't claim to be an expert, but she is a wholehearted believer in the RIE approach to respectful parenting and has years of experience teaching this method to other parents. This book is almost entirely about infants and toddlers, not older children. In principle, RIE is about respecting children from birth as whole people and letting them develop and learn on their own terms and in their own time. I agree with this principle, but, like any parenting ideology, it inevitably gets taken too far, like when Lansbury is very critical of parents asking toddlers harmless questions like, "Where's your nose?" because, apparently, that creates performance anxiety...? And although it's nice in theory to ask an infant's permission to change their diaper, it's a little much to expect parents to never need to get through a diaper change with an active nine-month-old without a distraction like a toy or a song, or to constantly tell a newborn everything that is about to happen at all times. I also don't believe in never explicitly teaching children things. If you don't expose them to something, how are they supposed to know whether or not it interests them? 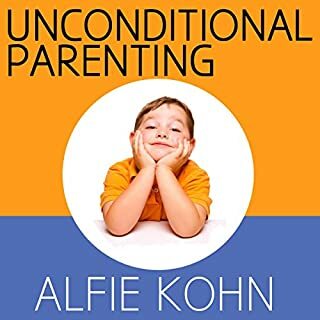 The book also tells you to ignore your parenting instincts in favour of doing everything the RIE approach tells you, which in my opinion is more likely to make parents feel insecure and not genuine than it is to help them make good decisions for their kids. That said, the majority of the advice is useful if you can manage to not take the sanctimonious parts too seriously. 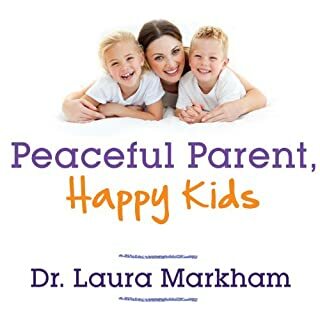 Messages for parents like "take care of yourself", "it's okay to let kids be frustrated", "you don't need to entertain your baby", and "boundaries are important and necessary, not mean" are all good and helpful things for parents to hear. Is some of it contrived? Sure. But the overall message is reassuring and surprisingly realistic. Your baby needs the freedom to explore, and it is completely reasonable to restrict their play areas with gates/fences/etc. to keep them safe. The vast majority of babies will roll, sit up, walk, talk, and toilet-train in their own time and focusing on median-based milestone timing is a recipe for unnecessary parent anxiety. Your baby doesn't need to be attached to you 24/7 to feel secure. Your toddler will thrive in a world with limits and natural consequences. 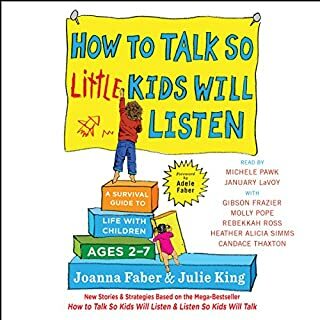 Hovering and constantly intervening is not helpful and often actively undermines kids who are trying to develop social skills or learning to solve problems. Kids are happiest with simple toys and a safe play environment - they don't need noisy, over-complicated "educational" toys or fancy music classes to learn and grow. Take your cues from your child when making decisions about everything from mealtimes to conflicts with other children and don't rely on tricks or manipulative tactics to make them do what you want. Lansbury, perhaps because she used to be an actor, is a very good narrator. Unlike many books read by the author, this one felt comfortable and natural. I can't give this book five stars. 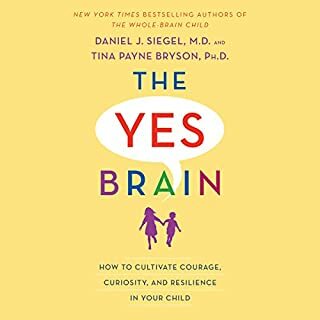 It's definitely above average for a parenting book, but still a little judgmental and often not based on actual developmental science. However, it was much better than I expected and would be worth listening to again in the future. 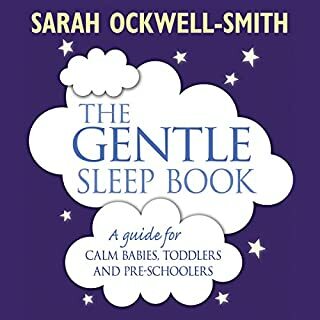 I loved listening to this book, extremely calming, especially as a perfectionist first time mom. What did you love best about Elevating Child Care? The book is like an experienced person telling you the things they wish they had known when they started. 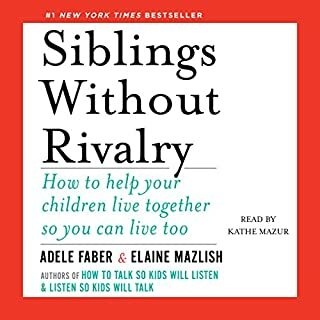 It sounds conversational, accessible, but packed with helpful tips that build on some founding principles and philosophies on child rearing. This book is short, sweet, and to the point. Initially I debated whether I wanted to spend a book credit on this short book, I'm so glad I did. She could have easily fluffed the book with stories and anecdotes to make it a standard 8hr long listen, but I appreciate that she didn't. Which character – as performed by Janet Lansbury – was your favorite? The author did a great job of narrating this audiobook. 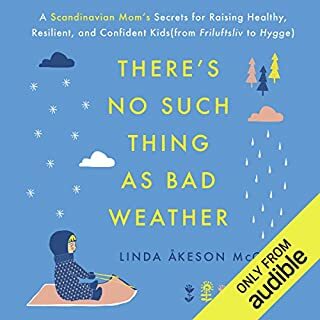 This book and No Bad Parents are so very helpful. I've been stressed out and missing the point. I so appreciate Lansbury's books. Would you listen to Elevating Child Care again? Why? This is such a deeply empathetic approach to child care, it actually made me reflect on my relationships with everyone else around me. 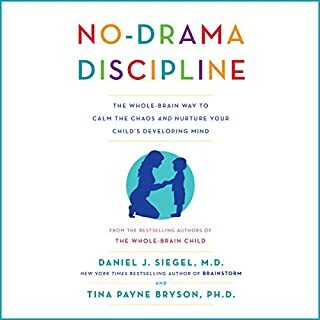 Not only that, but implementing these observation and non-interventional techniques into my parenting turned out to be good approaches to dealing with others too. It gives your kids, you, and those around you the chance to do their own best work and find empowerment though the success they found themselves. It sounds backward, but it's not. It's the best parenting advice I've ever received. Finished listening to this book in one day. I plan on buying a hard copy and reading it again! Wish I had this book when my daughter was born! I really like this approach and it works! there's a lot less yelling at my house and my cooperation from my 4 yr old daughter. 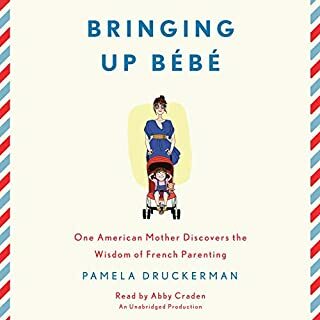 I'd highly recommended this book to any mom! Janet Lansbury writes plainly and eloquently about the relationship between caregiver/parent and child. Through her vision of babies/children as whole people I've began the painful and life-changing process of updating my own outdated beliefs. I can begin to see a clearer path to a genuine, enduring connection with my little humans. 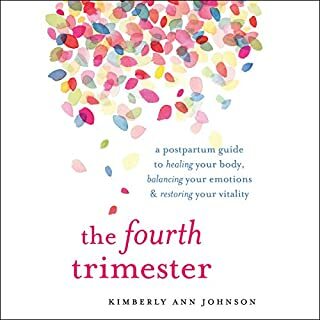 This book is a gem that I wish I had before my three kids were born and one that I will continue to gift to new parents. Thank you, Janet! I wish I had known about that book before my son was even born. Reading her books have made me a better mother, wife and person. I totally agree with Janet’s respectful approach to the education of our children. I truly enjoying implementing her advice and seeing positive changes in my relationship with my kids. 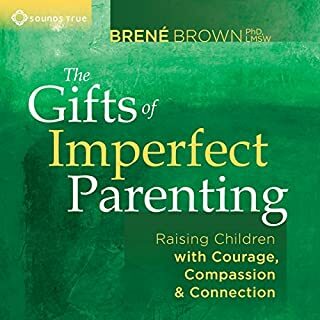 I recommend this book to parents are are willing to educate there kids with respectful boundaries, honestly and love.